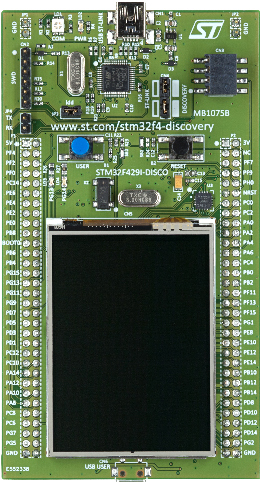 Ok, you got your STM32F429 DIscovery board and you don’t know how to use it. In this tutorial I will explain how to use this board with CooCox IDE. I prefer install from their CoCenter. You will need to download ARM GCC from here. There is also youtube tutorial, make sure you did all correct.